With private label liquors distilled to our exact specifications, homemade syrups, and 30+ exotic bitters, our cocktails are perfectly balanced and crafted to please. Other ingredients are often locally sourced and include freshly squeezed juices, house-infused liquors, and no artificial flavors, sweeteners, or preservatives. 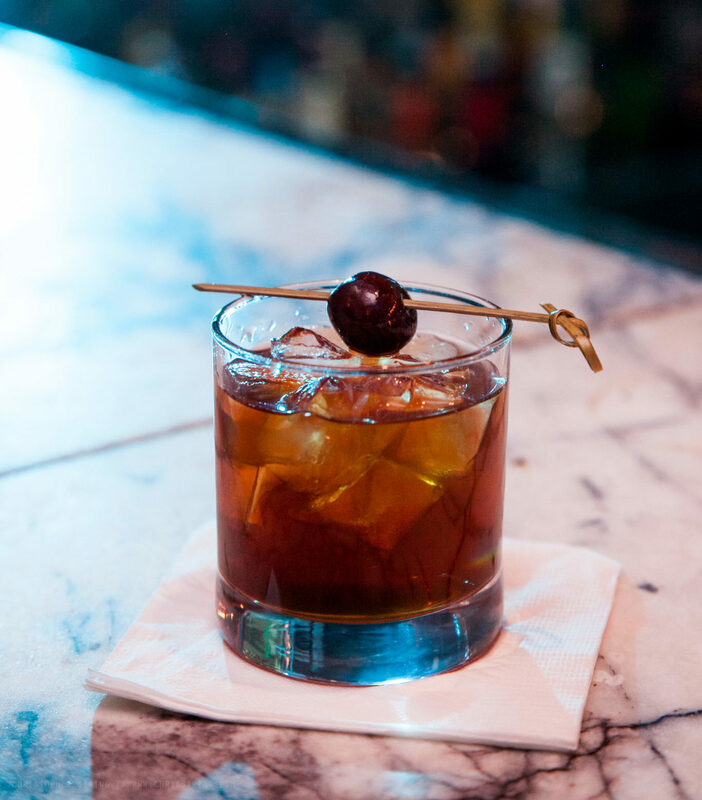 If cocktails aren't your cup of tea, choose from our extensive collection of whiskeys and ultra premium spirits. We pride ourselves on our premium beverage program featuring an extensive collection of whiskeys and ultra premium spirits.